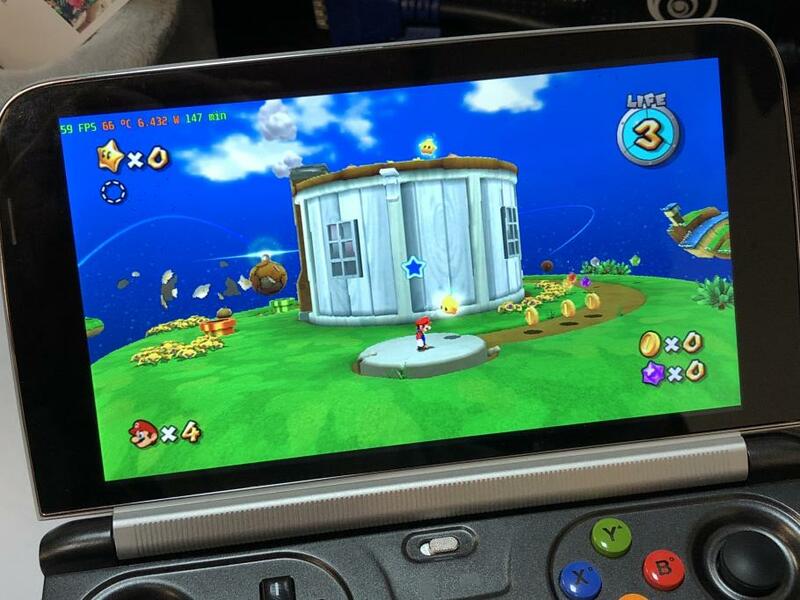 For eg Mario Galaxy, there's a star in the center of the screen. I can move it via right stick, but it will eventually return to center. Any way to hide it? If you're using Android, it isn't possible to do it as far as I know. (07-06-2018, 01:09 AM)vorob Wrote: For eg Mario Galaxy, there's a star in the center of the screen. I can move it via right stick, but it will eventually return to center. You can fix (well not sure if it will actually go off screen) this by using relative input (don't know what you are using so I assume you con find it under controller config), pretty sure you will need to use the IR pointer at some point in the game. (07-06-2018, 02:30 AM)ExtremeDude2 Wrote: You can fix (well not sure if it will actually go off screen) this by using relative input (don't know what you are using so I assume you con find it under controller config), pretty sure you will need to use the IR pointer at some point in the game. I don't think you can use that to make the pointer go away, but it's a good idea to use it anyway, because it makes the pointer easier to control with an analog stick. I don't get it Ony when i press button it hides the mark. (07-06-2018, 06:32 PM)vorob Wrote: I don't get it Ony when i press button it hides the mark. Right-click on the Hide IR button in the controller mapping window, and use the "! NOT" button in the window that pops up to invert the button input.